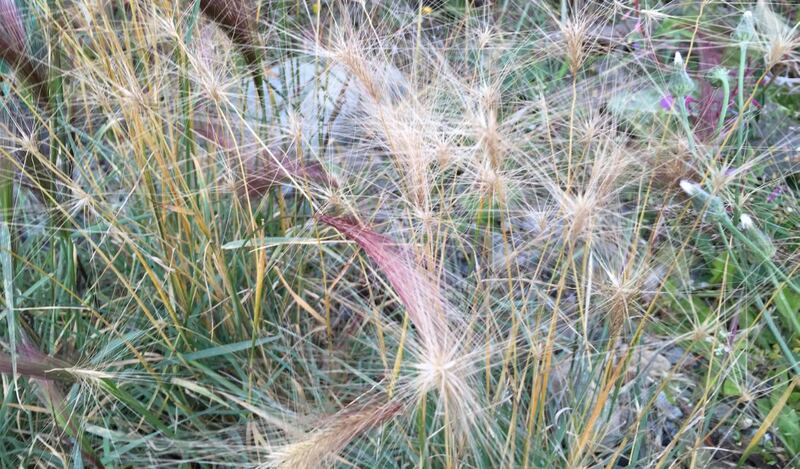 Foxtail barley can be deadly for dogs if bristles from the plant get in their mouth, ears, eyes or paws. It’s that time of year again… the Foxtails are hardening and turning into seeds that can embed and travel into your dog’s skin. DO NOT let your dog eat this type of grass. It can get stuck in their mouth, throat and nose. Sometimes surgery is required to remove it. You should pull up any Foxtails growing in your yard, and keep your dog away from areas with foxtails.